Just about every occasion can warrant flowers. You see them at weddings decorating the venue and in the bride’s bouquet as she walks down the aisle. You see them being brought as gift for a first date. They’re sent for Valentine’s Day, birthdays, and Mother’s Day. 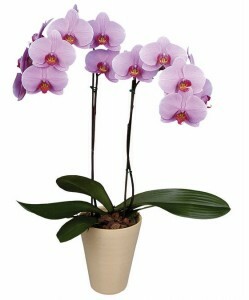 You also see them displayed at funeral homes when someone passes away and you are celebrating their life. 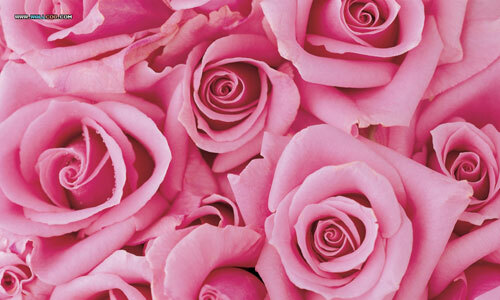 Did you ever know though that each flower has a different meaning and sends a different message? If you’re using flowers to send a message, whether it’s “I love you” or “I’m sorry for your loss”, you want to make sure you sending the right message. After all, “I love you” and “I’m sorry for your loss” aren’t messages that you would want to confuse. First and foremost, you want to think about the message that you want to send. Are you trying to say “I love you!”? Are you trying to communicate that someone lights up your day? If you’re not someone who is good with words, then just go with the feeling that you want to give the other person. Do you want them to feel beautiful? Do you want them to feel appreciated? Do you want them to feel perfect and without flaws? Whatever it is, just identify it. Then you move on to the actual messages that flowers send. Here’s a list of some of the most common. You can use these to decide which flowers would be best. 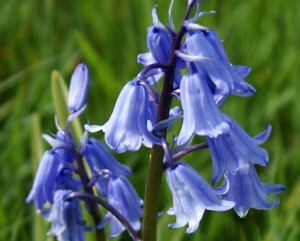 Perhaps you’ll go with one of the flowers, or you could also choose a few to go in the bouquet. 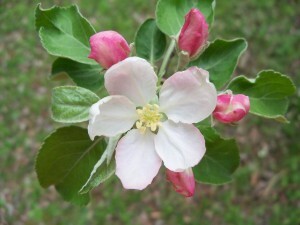 Apple Blossom – An apple blossom says “Perfect”. If you’re trying to tell someone that they’re great, incredible, or just wonderful, then the apple blossom is your flower. Arum Lily – An arum lily says “Love’. Like serious love and passion. 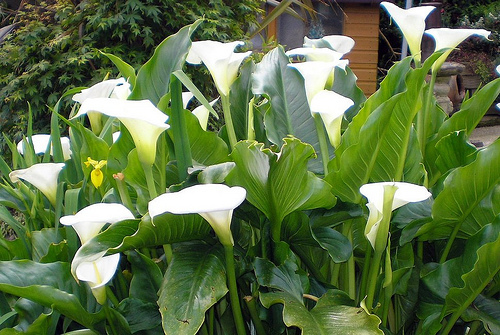 If you want to send your love to someone and want to avoid the traditional red rose route, you could give the arum lily a try. 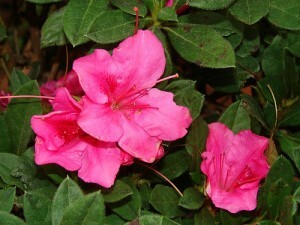 Azalea – An azalea says commitment, dedication, in it to win it, true until the end. Trying to tell someone you’re all in and dedicated? Grab an azalea. 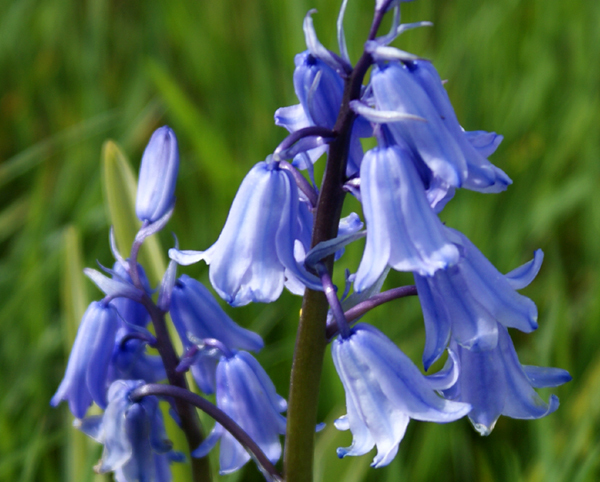 Bluebell – A bluebell is the flower of ever-lasting love and appreciation. They’re often seen at funerals. 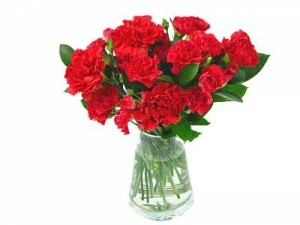 Carnation (Red) – Though carnations are often thought to be the flower of funerals, a red one actually means fascination, interest, and admiration. So, ladies or gentlemen, if you happen to get a red carnation, don’t give the guy or girl a hard time. They’re speaking flower! Carnation (White) – A white carnation means sweet, lovely, endearing. So, they’d be acceptable to give someone that you like. But if you really REALLY like them, spring for a red carnation, or a rose. 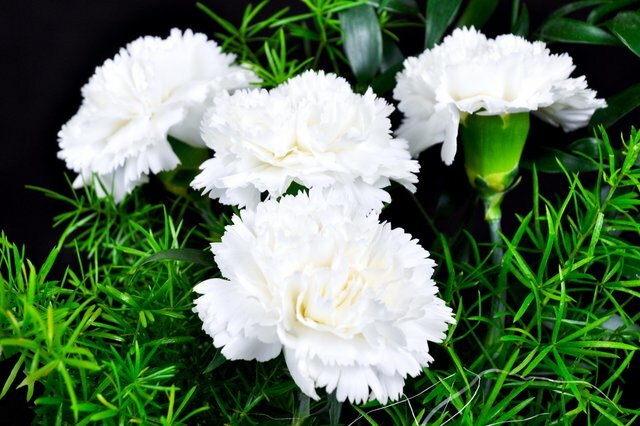 Especially since the white carnation are often seen at funerals. 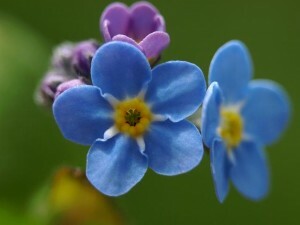 They’re kind of like a “friend zone” flower. 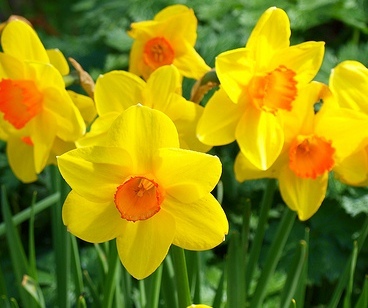 Daffodil – A daffodil says joy, high regard, and loveliness. They’re a sweet flower that you could possibly give you mom, grandmother, or daughter just to say “You’re pretty darn lovely!” Husbands, they’re okay to give your wife, too. Daisy – A daisy is a flower of innocence. 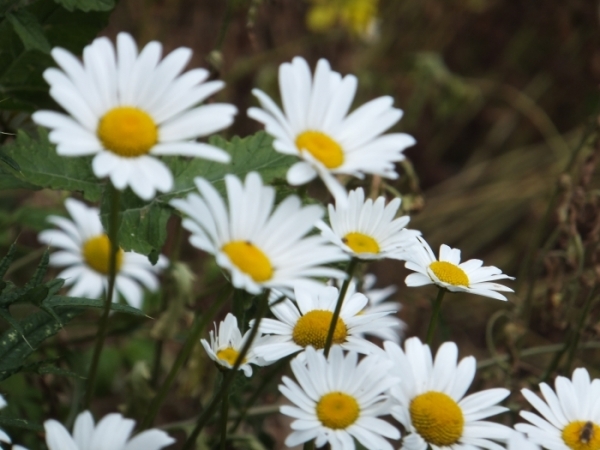 You’ll often see children with daisies in their hair. They’re okay to give to just about anyone. They’re seen everywhere from birthday bouquets to wedding flowers. Flowering Almond – This flower is perfect for someone going through a tough time. 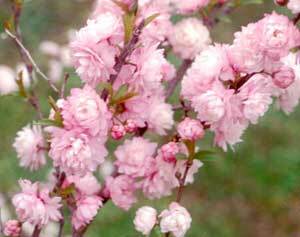 Their meaning is “hope” and if someone is lacking it these days, a flowering almond is the perfect sentiment. Forget-me-not – As its name suggests, the forget me not symbolizes true, undying love. You could surely give it to your wife or significant other as a nice gesture. 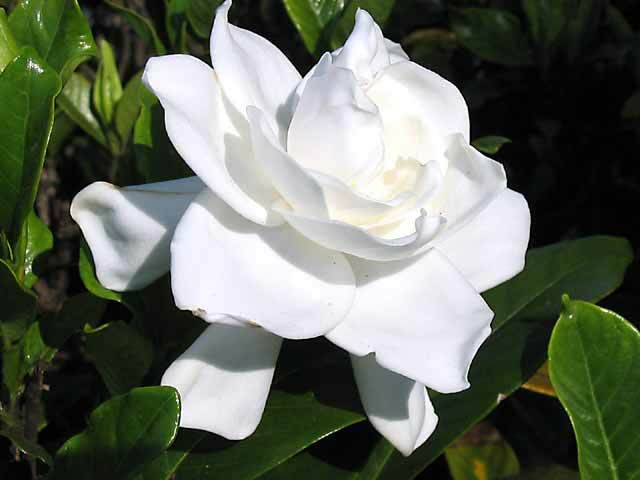 Gardenia – A gardenia’s message is purity and joy. It’d be a perfect flower to give mom for mother’s day, or even to a little one who was in a dance recital or play. Heather (White) – A white heather is a great way to wish someone luck. That’s the message that it sends; luckiness. 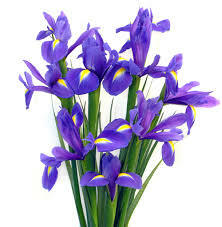 Iris – An iris means hope and wisdom. Might be a good gift for a teacher or respected person in your life. 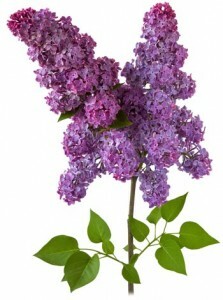 Lilac – A lilac is a symbol of youthful innocence and grace. This is another flower for children, but also looks lovely in a wedding bouquet. 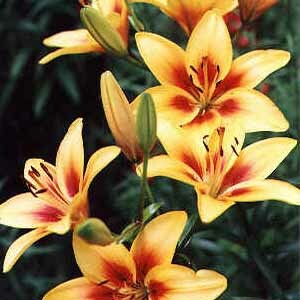 Lily – A lily is another flower of purity. Another message that it sends is majesty. You’ll see them a lot in wedding flowers because of these two combined meanings. 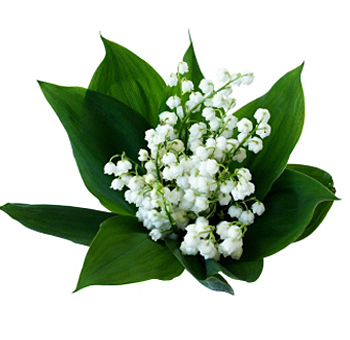 Lily of the Valley – These flowers send a message of happiness or the return of happiness. This could be looked at in two ways. 1—Celebrating someone’s life after they pass or 2—Celebrating someone overcoming something big in their lives and being happy once again. Orchid – If you want to tell someone that they’re beautiful, the orchid is the way to go. Rose (Pink) – A pink rose means happiness and grace. Another strong woman flower or for someone that inspires you. 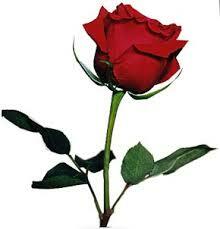 Rose (Red) – The most common message known: It sends the I love you and passion message. 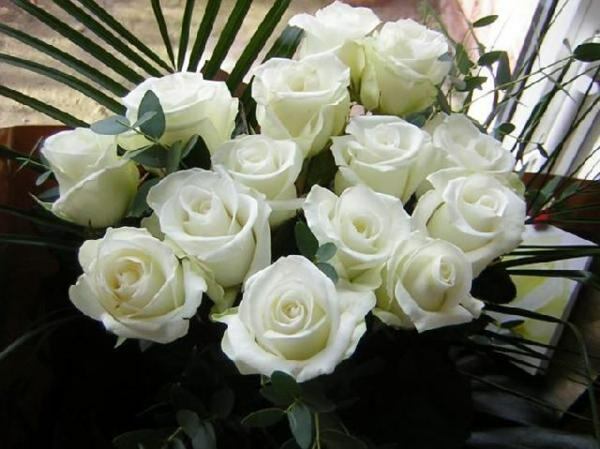 Rose (White) – Another flower that you see at weddings. 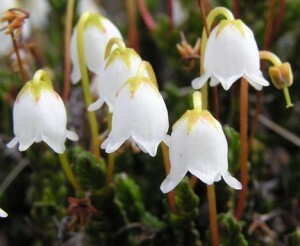 They symbolize love, purity, and beauty. Sunflower – The sunflower sends a message of adoration – it can be seen as love adoration or just a platonic, general admiration of someone. 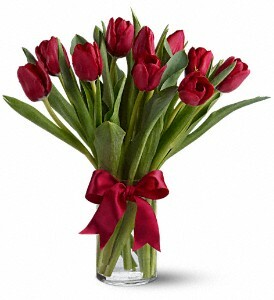 Tulip (Red) – A red tulip is similar to a red rose, it means love; however, not necessarily passion. So these would be okay for a platonic love message to mom too. Tulip (Yellow) – A yellow tulip sends the “you light up my life” message. 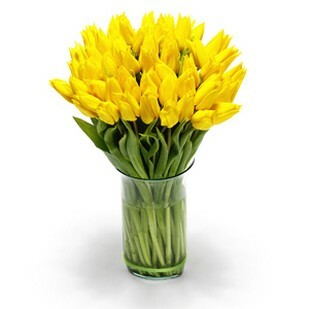 This one is another one that is acceptable as a mom gift, or as a wife/spouse flower. 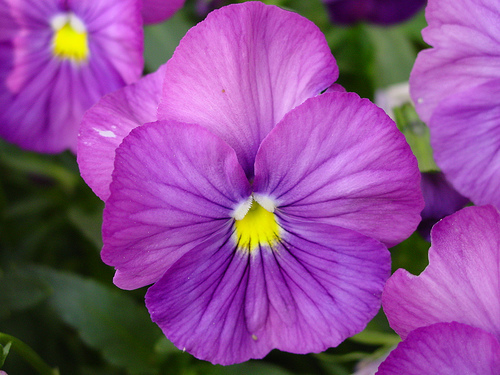 Violet – A violet means fidelity, honesty, and faithfulness. Don’t give a violet unless you know you’re communicating that you’re honest and faithful and intend to stay that way! Feeling a bit more educated in the language of flowers? Good. 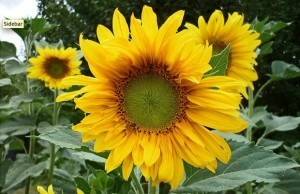 The only thing that can prove to be difficult is that some flowers can be out of season. Because of this, you should head to a florist who is trained in the flower language and can give you a great flower substitute for what you were trying to say. Just make sure you’re sending the right message.